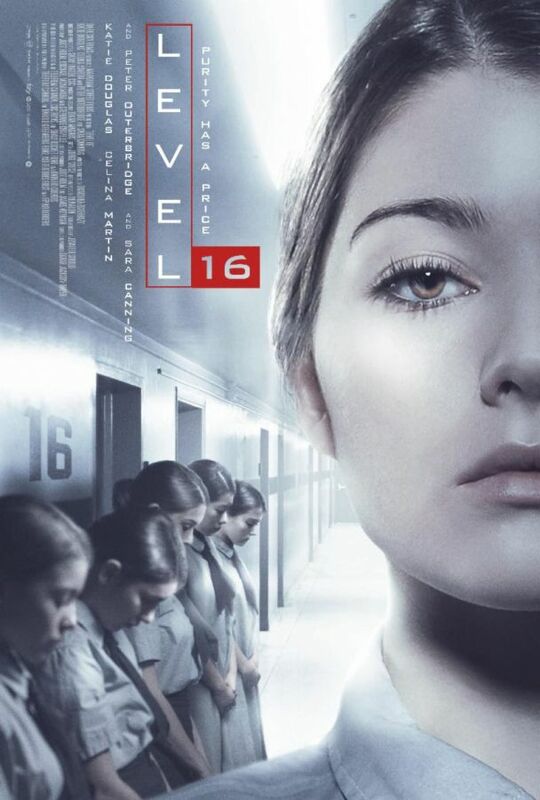 In the film Level 16, sixteen-year-old Vivien is trapped in The Vestalis Academy, a prison-like boarding school, keeping to herself and sticking her neck out for no one. Until she is reunited with Sophia — the former friend who betrayed her. Together the girls embark on a dangerous search to uncover the horrifying truth behind their imprisonment. Soon running for their lives, the girls must save themselves or die trying.